April’s lineup of free games for Xbox Live Gold subscribers might not offer any major Xbox One titles, but there is a smattering of absolute classics from the days of Xbox 360 and the original Xbox to choose from. 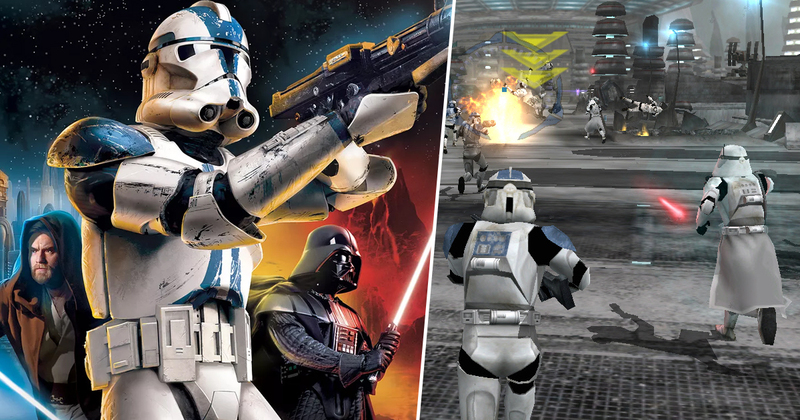 Leading the charge is Star Wars: Battlefront 2. Before you throw something at me, I should point out that it’s the 2005 shooter from Pandemic Studios and LucasArts, and not the ill fated 2017 shooter from DICE that managed to alienate an entire dedicated fan base in one fell swoop. We’ll also be the getting the really rather excellent Tom Clancy’s Ghost Recon Advanced Warfighter 2, which was originally released in 2007 on the Xbox 360. That one will be the free game from April 16-30. Both titles will be playable on Xbox One via backwards compatibility. While the free Xbox One titles aren’t much to write home about by comparison, they’re still worth checking out. You’ll be able to nab sci-fi action RPG The Technomancer all month long, while Outcast – Second Contact, a 2017 remake of a 1999 cult hit will be available from April 16 to May 15. Don’t forget that you can still pick up some of the free games from March, which include the fantastic Metal Gear Rising: Revengeance, a decent little Adventure Time game, and Plants Vs Zombies: Garden Warfare 2. 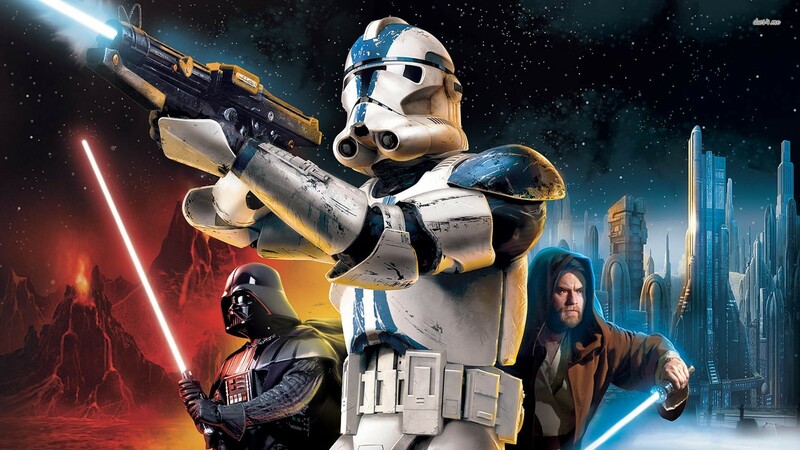 Unfortunately, you’ve missed the boat on the criminally underrated Star Wars Republic Commando, which was only available until March 15. Still, that’s well worth picking up if you’ve never played it, regardless of whether it’s free or not. In other Star Wars news, the next game to spring from publisher EA will be Respawn’s Star Wars Jedi: Fallen Order; a single player, story driven adventure game that’s expected to arrive this autumn.